Nathalie Perron’s practice is primarily focused on tax dispute resolution with an emphasis on international tax. Nathalie obtained a Master of Law (LL.M.) in Taxation from the École des Hautes Études Commerciales (HEC) in 2011. She completed her law degree (LL.B.) from the University of Montreal in 2007 and was admitted to the Quebec Bar in 2010. 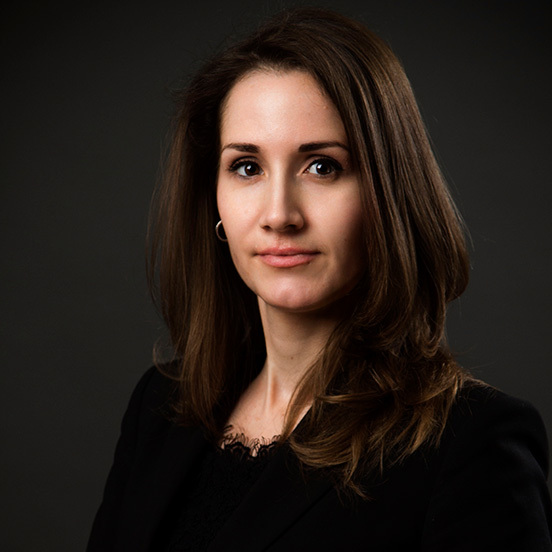 Prior to joining Barsalou Lawson Rheault, Nathalie practiced at the Tax Court of Canada as a law clerk for different judges, and was thereafter a member of the transfer pricing and international tax teams of one of the big four accounting firms. Nathalie developed an expertise through involvement in various mandates relating to transfer pricing tax dispute resolution, tax treaty application, non resident trust rules, General Anti-avoidance Rule (GAAR) as well as Canadian tax and indirect tax.